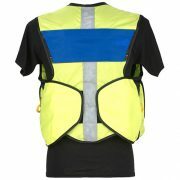 Nothing is worse than having all out confusion break out at the scene of an accident, fire or other incident. Proper identification is necessary to ensure that all members of the different teams or agencies at an incident know who they are talking to, and what they need to have them do. Nothing is worse than having all out confusion break out at the scene of an accident, fire or other incident. Proper identification is necessary to ensure that all members of the different teams or agencies at an incident know who they are talking to, and what they need to have them do. This product provides the necessary identification to reduce response times and allow you and your team members to get on with the business of saving lives. 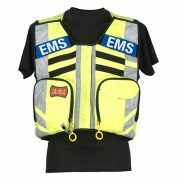 This EMS Name Plate is specifically designed to securely adhere to the exterior attachments on the Statpacks G2 MCI EMS Vest/Pack. 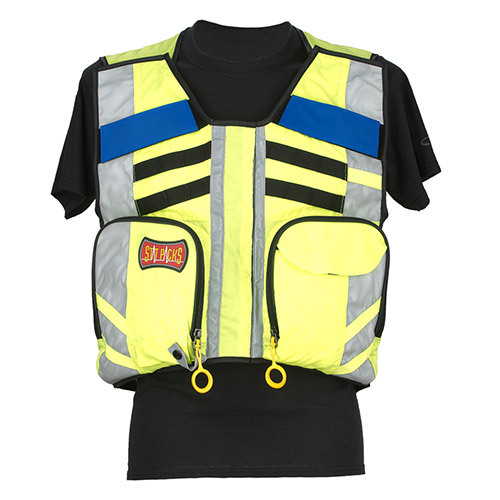 The hook and loop strips allow you to quickly and easily change both the front and rear identification panel of your Statpacks G2 MCI EMS Vest with the the EMS Name Plate that will correctly identify you when you arrive on the scene of an accident. 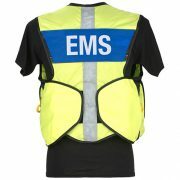 High fabrics ensure that your EMS Name Plate has a long lifetime of use. Choose from the available EMS Name Plates to properly display your role wether it is EMS, FIRE, or POLICE. 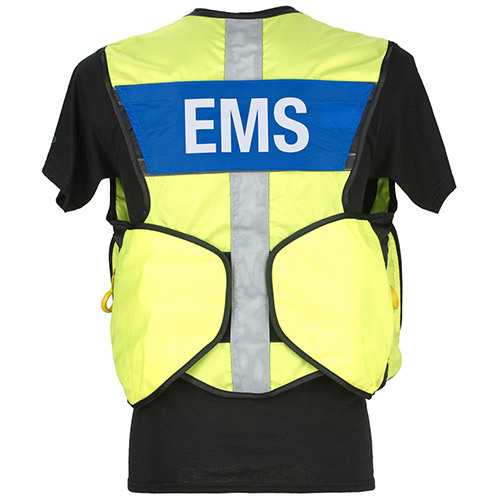 Additionally you can choose blank name plates and have a custom identifier applied to your EMS Name Plate, either Call or fill out the form on this page for custom options.